In order to keep everyone in touch with what is happening with all the family members, this new "Announcements" section has been created. It will be the place to check up and see what's going on with everyone. That would include events happening that you would like to announce - for example - births, marriages, deaths, graduations, relocations, milestones, trips, links, etc. .. anything at all!! Send along any announcement you would like to see on here to announcement@weiners.org to have it added. 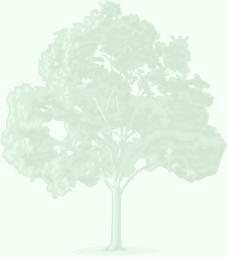 This was originally the frontpage of the original weiners.org website before I got the gumption to update it to include the Family Genealogy and other interesting news and events shared by other members of the Family. 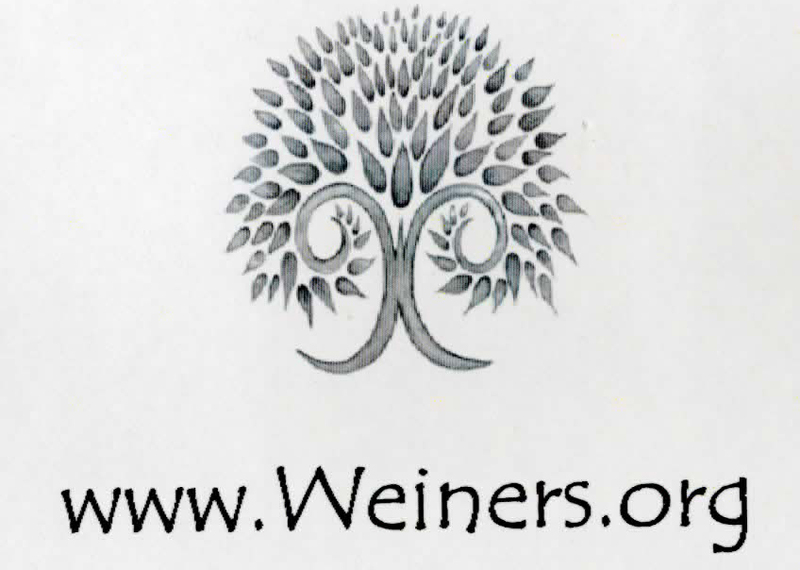 This is an adaptation of the original written by Dr. Jay Epstein (Harriet Sue Levinson, Risse "Rose" Weiner, Boruch Weiner, Joesf Chaim Weiner) and submitted to the Mishpoteh back in 1997, and was the main page and focus of the original weiners.org website. If you are interested in an excellent historical read, please point your favorite web browser to this link. Marnie went to Wales to hike Snowdon and filed a trip report with us for the web site. We are including it here with a link to the page that contains the trip report, as its very detailed and filled with interesting information about Wales, the climb, and everything along the way. 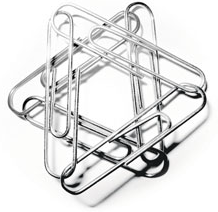 To read the trip report, please point your favorite web browser to this link. All the planning, coordinating, and hard work was really worth the effort, and a fantastic time was had by everyone that attended the Reunion! Many thanks to everyone involved in putting it together - your time invested truly made it a memorable event. With so many relatives getting together, we're sure there are some memorable happenings and stories that can be shared about your recent visit - send them along! Everyone would be interested in how your visit was!